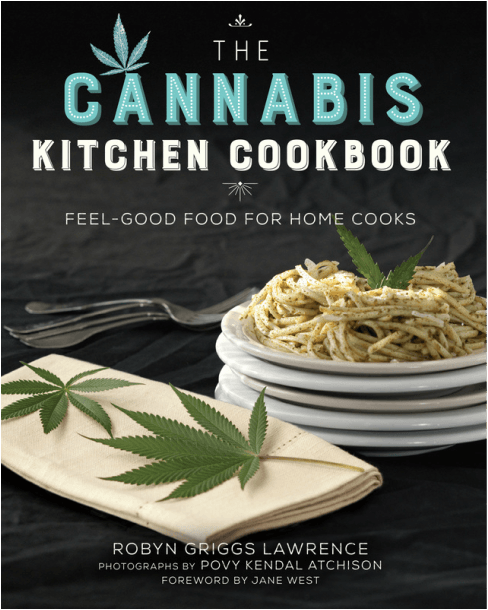 After launching a hardcover cookbook in September, The Cannabis Kitchen Cookbook will be teaming up with Green Flower Media to offer a four-part online course. The basic class, entitled “Cooking with Cannabis: The Fundamentals”, will emphasize safety and proper dosing. The company’s strategy of going from hardcover to digital is the exact opposite of The Stoner’s Cookbook, which amassed a huge online following and then created “Herb: Mastering the Art of Cooking with Cannabis” by Laurie Wolf and Melissa Parks. With the proliferation of cannabis legalization, the eradication of stigma and the aging of baby-boomers who are interested in finding alternatives to expensive, ineffective and potentially dangerous pharmaceuticals, Lawrence and her team appear poised to capitalize.